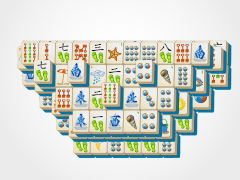 This mahjong game is so hot you're going to need some Mahjong Sunglasses! 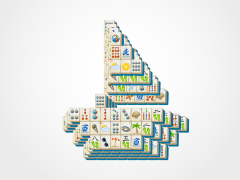 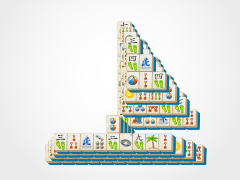 Don't let the bright spot get in your way, just come have fun and enjoy some mahjong solitaire summer play! 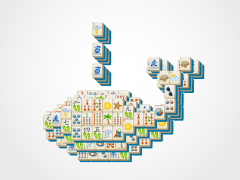 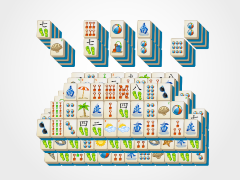 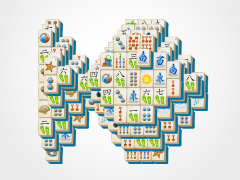 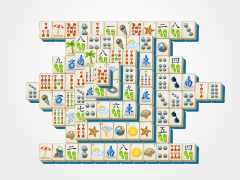 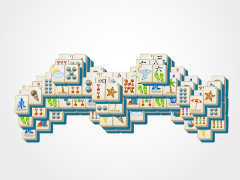 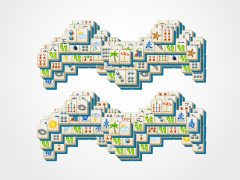 This game is a mahjong tile matching game and is great for children and adults alike. 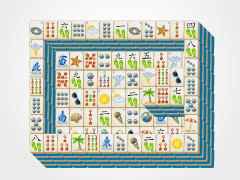 Just match tiles to remove them from the mahjong board.